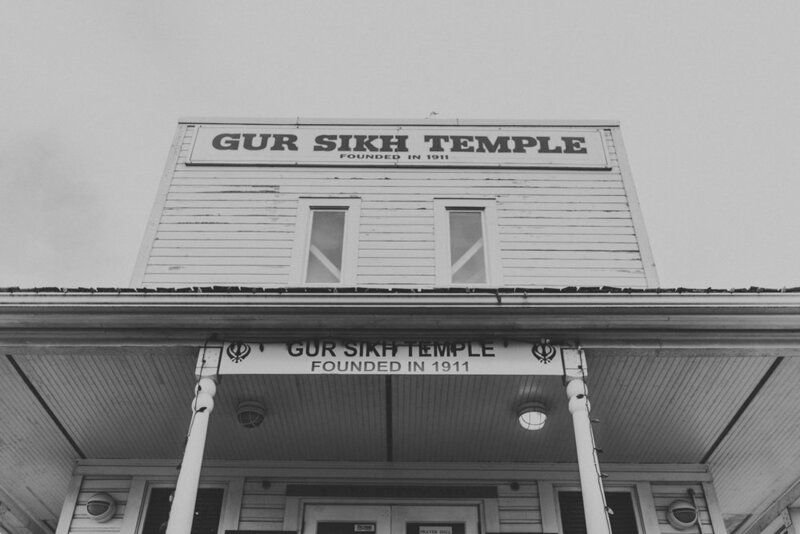 A National Historic Site, the Gur Sikh Temple has been a Sikh place of worship since 1912. Built by a community of Sikh settlers, it is known as the oldest existing Sikh Temple in North America. 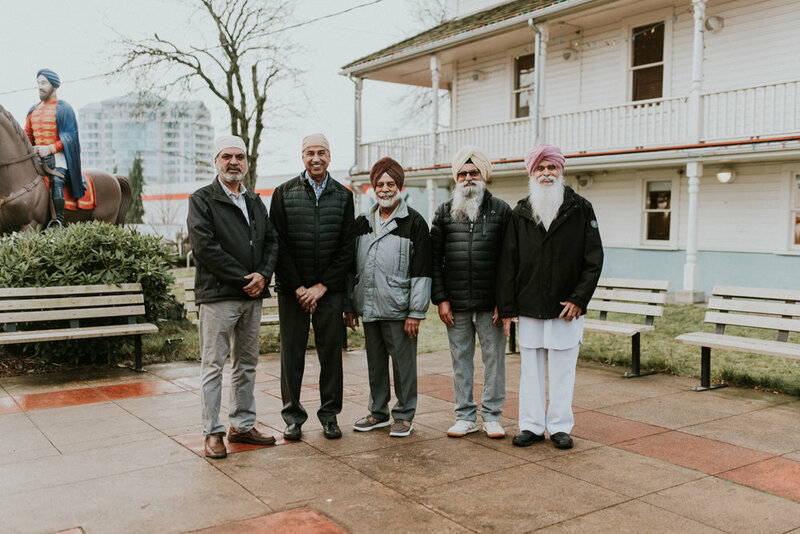 The restored building is managed by the not-for-profit society, The Khalsa Diwan Society, Abbotsford, whom run the daily management. On the ground floor is the Sikh Heritage Museum, open to the public. The second floor remains as a prayer room. 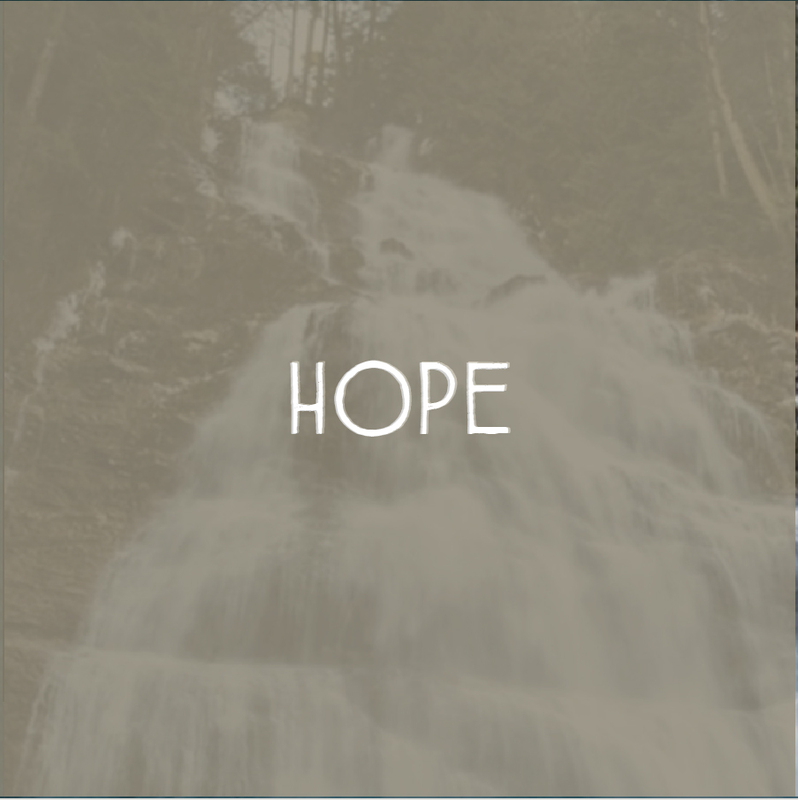 In 2011, a ten year partnership was created by the South Asian Studies Institute (SASI) at UFV, the Reach Gallery Museum and the Khalsa Diwan Society, Abbotsford to run the museum. 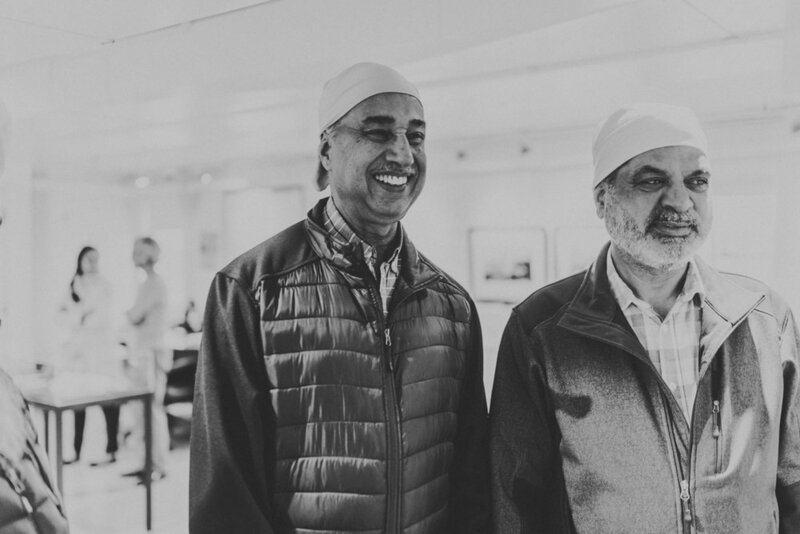 SASI curates the exhibits, assists with community tours and other engagements at the Sikh Heritage Museum, with The Reach’s support. TFV: Who was everyone that joined us for the shoot, what are their roles? Others were elders from the community. 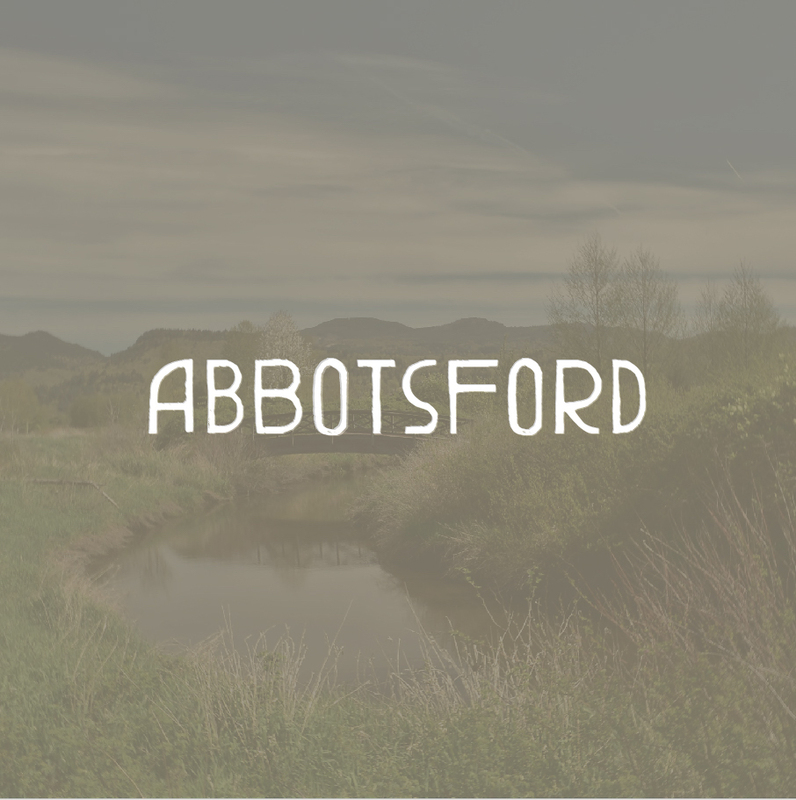 TFV: Could you tell us a bit about the history of the temple and how it is connected to Abbotsford? There is a unique Sikh place of worship on South Fraser Way in Abbotsford, BC called The Gur Sikh Gurdwara (temple), designated as a National Historic Site by Prime Minister Jean Chretien on July 31, 2002. A more than hundred year old Sikh religious institution, built by struggling settlers (started in 1908); this temple is a testament to the pride, vision and steadfastness of a settler community at the turn of the last century. 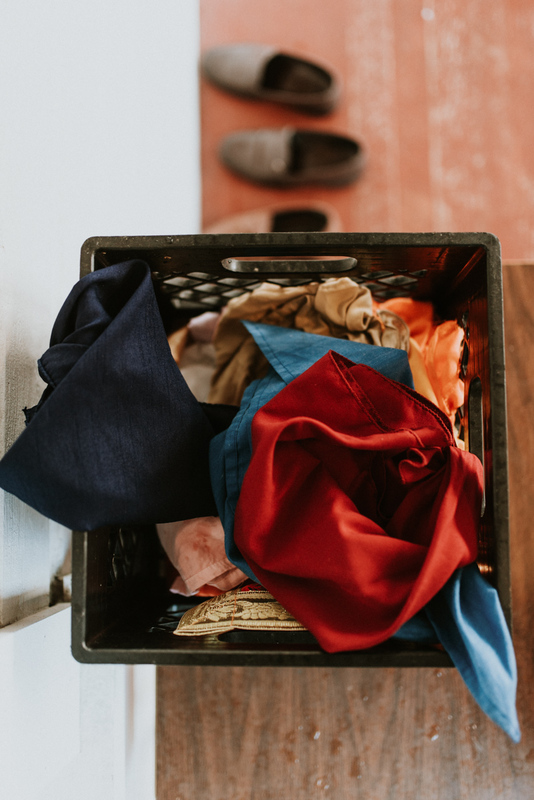 The first Sikhs had arrived in the Fraser Valley in 1905, from Punjab, India and settled in the valley by working on the farms and in the forestry industry. Soon after, in 1908, local Sikhs started to build a Sikh Temple in a true community effort, under the auspices of the Khalsa Diwan Society. It would take the fledgling community four years of hard work and great commitment – both financial and physical – to finish building it. The project was spearheaded by Sunder Singh Thandi, who along with Arjan Singh purchased a once acre property on a prominent hill adjacent to the mill at Mill Lake where about fifty or so Sikh men worked. These men and others who worked on the farms in the area used to carry local timber donated by the Tretheway family’s Abbotsford Lumber Company on their backs up the hill from Mill Lake to the Temple site. Although the Sikh men were paid a fraction of the wages of their European descent counterparts, the owners of the Tretheway lumber company kindly donated whatever lumber could be carried by the men. The foundation stone was laid by Bhai Balwant Singh and Bhai Ram Singh Dhuleta. Records show that in 1910, the Abbotsford Post carried advertisements calling for tenders for steam heating for the Sikh temple. The temple was completed in 1911 and officially opened in the New Year. On Feb 26, 1912, amidst much pomp and ceremony the same Sikh Gurdwara was declared open in Abbotsford, BC., and many Sikhs as well as non-Sikhs from all over British Columbia came to take part in the ceremonies. Its outward form, a wood frame building with a false front and a gabled roof, was similar to many buildings in many Canadian frontier towns. However, its interior reflected Sikh traditions and religious beliefs. 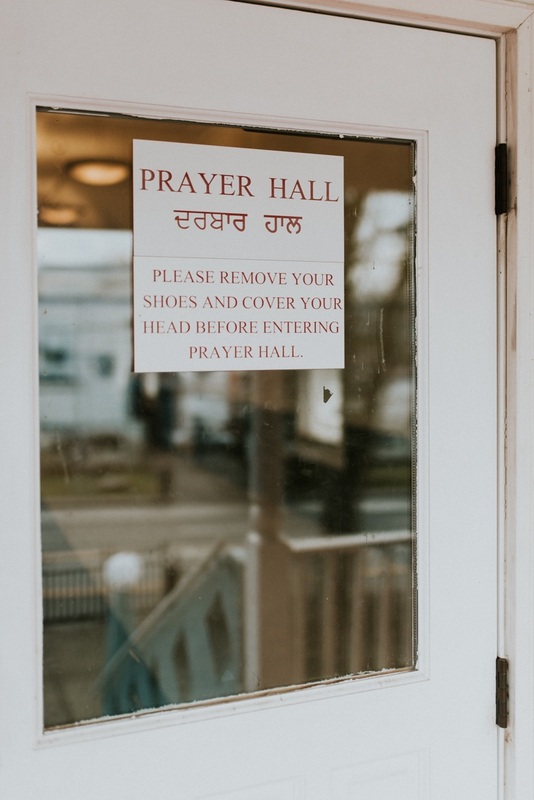 There were two floors in the temple: the second floor prayer room housed the sacred text, the Guru Granth Sahib, and provided an open space for worshippers to sit, cross-legged on the carpet. The ground floor contained a kitchen and a dining hall where the “langar” (a communal meal) was prepared and eaten, affirming the equality of those who partake in it. On November 16, 1918 a giant flagpole called the “Nishan Sahib” was erected to carry the Sikh flag – it stood 70 feet high and was fashioned from the wood of a single tree. In 1957, this flagpole was removed due to the encroachment of the highway and was replaced with a metal version. This new flagpole was a gift from Mrs. Hernam Kaur Thandi of Sumas Prairie. Today the grand old temple is restored to its former glory by the governing body of the temple, The Khalsa Diwan Society of Abbotsford, BC. TFV: What would you like people to know about the Sikh community? The word ‘Sikh’ comes from the Persian word to learn, and every Sikh is in a constant engagement with knowledge, learning and building. 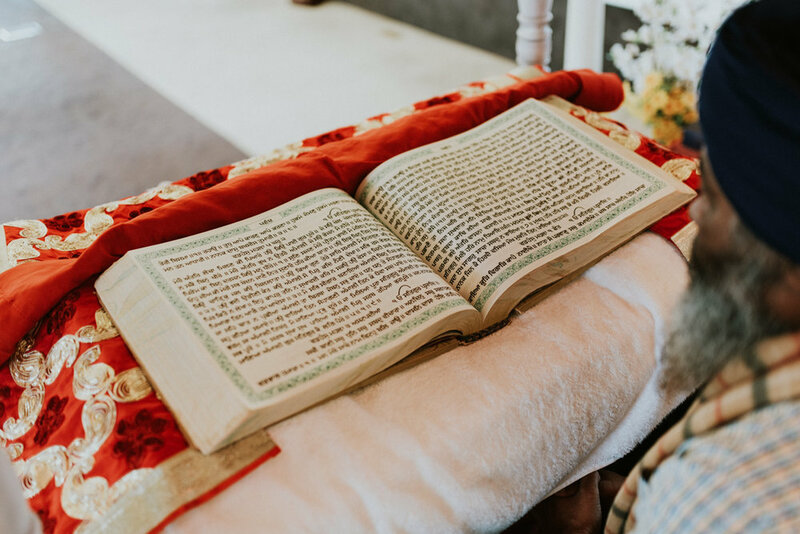 The Sikh temple is emblematic of this within a spiritual context as well and through an engagement with the Sikh spiritual text, the Sri Guru Granth Sahib Ji. Any person who enters the Gur Sikh Temple is welcome with open arms, and architecturally speaking, every Sikh temple in the world also has four doors facing North, South, East and West because the gurdwara (house of the guru or text) is open to all. Sikhs believe in the beauty of all faiths and that’s also why they don’t proselytize to non-Sikhs. Another important concept of the faith includes the meaning of ‘seva’ or selfless service to your community. Part of this is encapsulated through the free system of langar, a vegetarian communal meal that is served all day and to anyone who comes into the gurdwaras. However, for Sikhs, seva can mean any sort of selfless service to their community including in the form of volunteering, etc. TFV: How has the Sikh community, and Abbotsford in general, changed over the years for you? 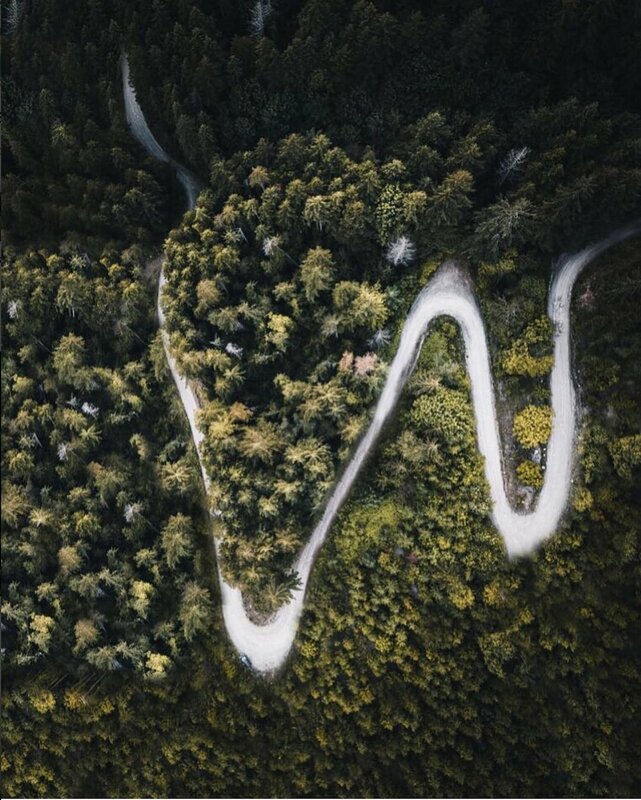 The 2016 Census data indicates that South Asians (the term South Asia is a contemporary term encompassing the following countries: Pakistan, Sri Lanka, Afghanistan, Bangladesh, Bhutan, India, Maldives and Nepal) make up approximately 15% of Abbotsford’s total population. Of the 46,635 visible minorities identified in the 2016 census, 75% (35,310) classified themselves as South Asian. 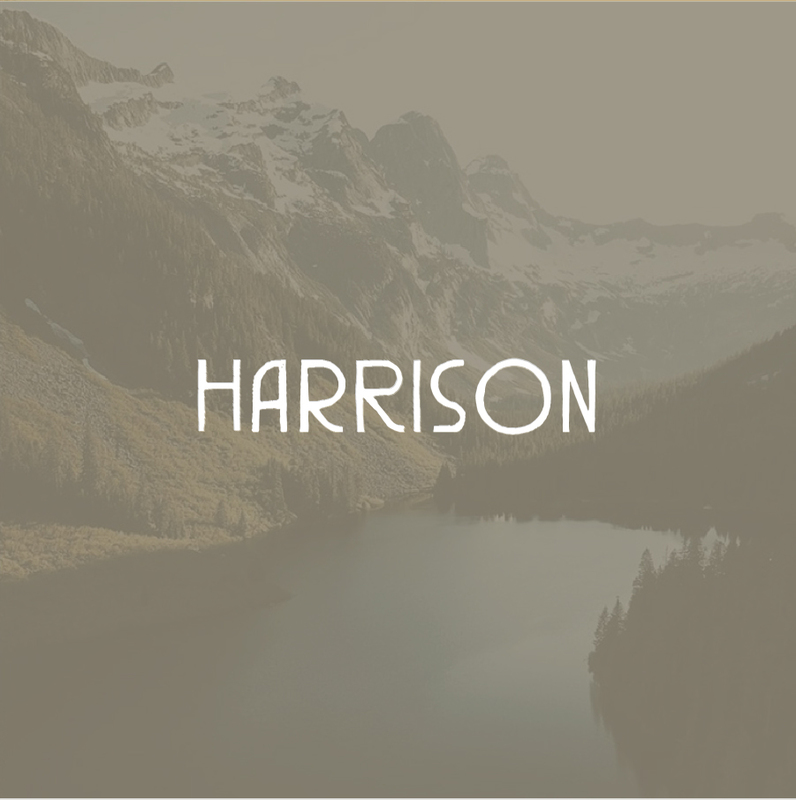 The most frequently identified ethnic origin was East Indian with 87% (30,835) and Punjabi was the most common Indo-Aryan language spoken at home with 15% (21,465 of a total 139,250 residents). 51% (8,740) of respondents spoke only Punjabi at home and 9% (1,485) spoke only English at home. The majority (though not all) of Punjabi speaking people in Abbotsford would be followers of the Sikh faith, indicating that the faith has a large representation in the valley, because of those very historical roots. Including the deep agricultural connections in the Valley and the Gur Sikh Temple. In 2013, the Vancouver Province highlighted that the population of Sikhs in Abbotsford had doubled within ten years, and I can only imagine has continued to grow. 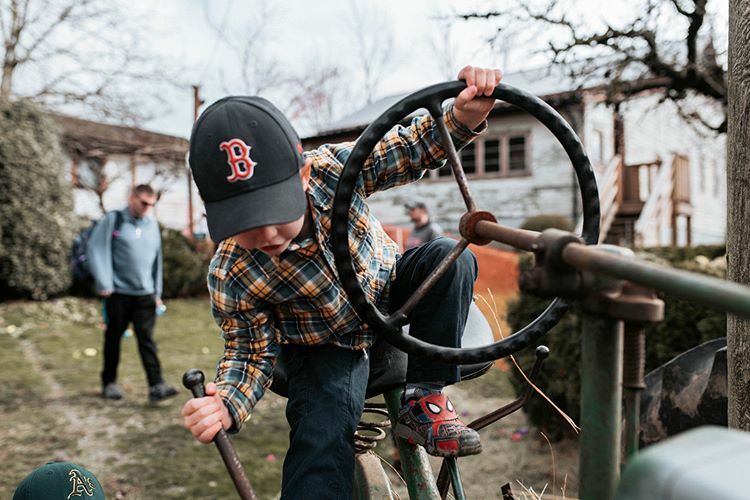 The patterns of migration and settlement of Sikhs coming to Abbotsford has also changed which has now altered dynamics between early Punjabi settlers, those who arrived in the 70’s and 80’s and those who would be described as newer settlers. As such, the community has built new gurdwaras or Sikh Temples to meet the needs of the growing community. TFV: Tell us a bit about the Sikh Heritage Museum! In 2011, during the Centennial year celebrations, the ground floor of the National Historic Site Gur Sikh Temple was converted into a fully functioning museum space. Traditionally, the ground floor had been the space where the community meals or langar was prepared. As the Sikh community grew, the small langar space was no longer viable and the newer Sikh temple was built which is now across the street. Today, the Gur Sikh Temple and Sikh Heritage Museum encourages visitors to visit and guided tours are organized for visitors. It functions fully as a centre for prayer and congregation for the Sikhs and as a site for all Canadians to visit and learn about Sikh history. 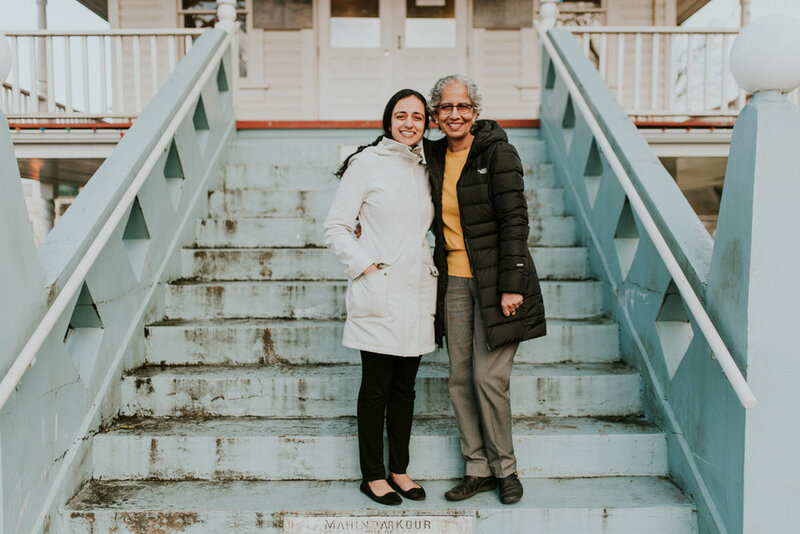 Since 2011, the Sikh Heritage Museum has showcased eleven exhibits ranging from histories of Sikh settlers in Abbotsford, the story of the fight for the South Asian Franchise, the story of the Komagata Maru, and including how peoples of colour have played the sport of ice hockey! In 2017, the Sikh Heritage Museum was awarded the BC Museums Association ‘Award of Merit’ for its exhibit commemorating Canada 150 and titled: (Dis) Enfranchisement 1907-1947: The Forty Year Struggle for the Vote. In 2019, the Sikh Heritage Museum was awarded the Heritage BC Award for ‘Education and Awareness’ for the same exhibit. 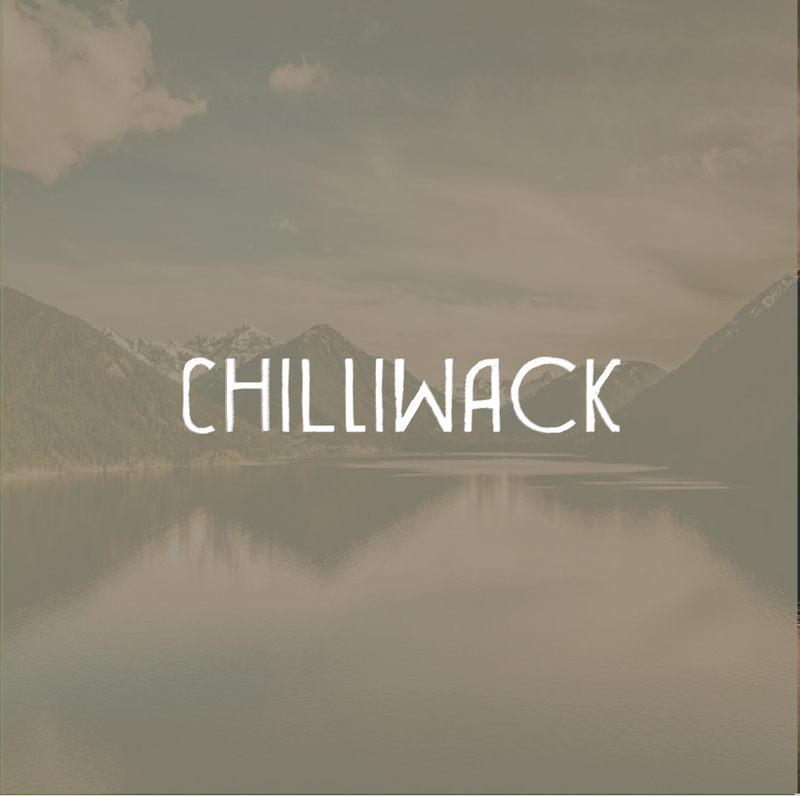 People from all over the world come to visit the site, as it is steeped in Fraser Valley history, with connections to larger BC and Canadian history. The museum is open seven days a week from 9am-4pm. 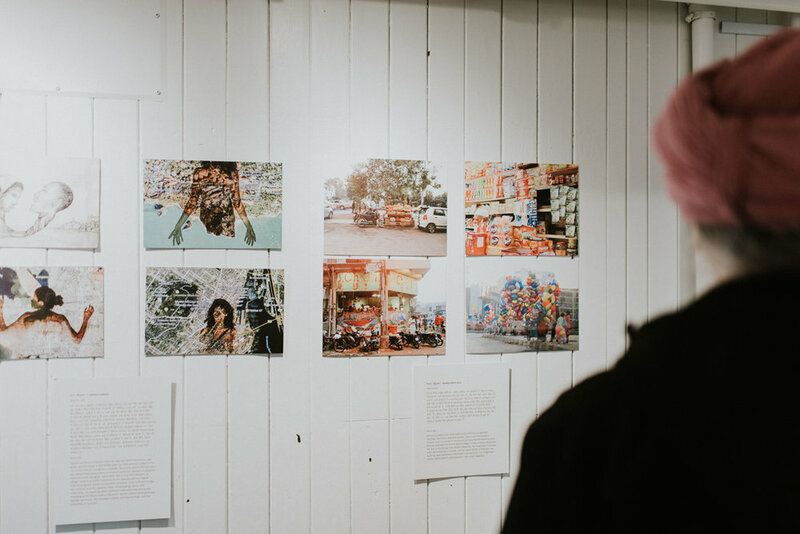 The South Asian Studies Institute at the University of the Fraser Valley is a proud partner of the work and community engagement of the Sikh Heritage Museum. TFV: What is something you hope people take away from their visit to the Sikh Temple and Heritage Museum? 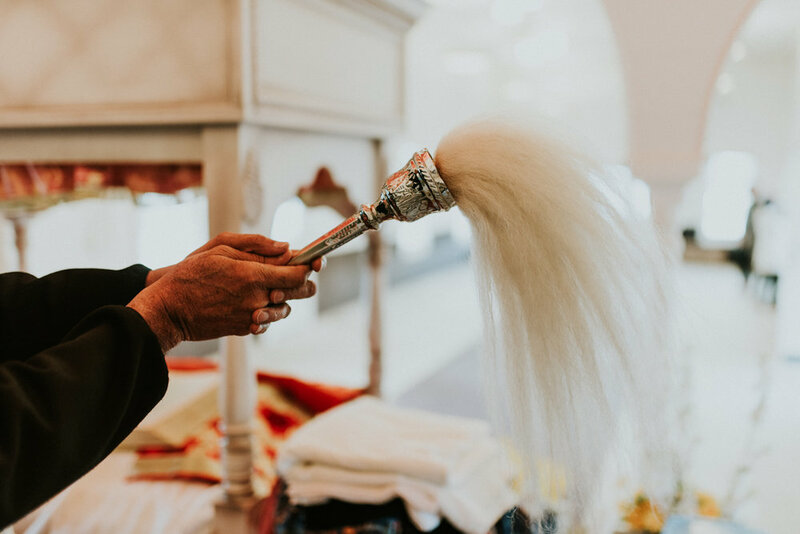 The National Historic Site, Gur Sikh Temple and Sikh Heritage Museum is infused with immense heritage and history as the oldest, still standing Sikh temple in the entire western hemisphere. The same core structure along with the same lumber that was used to build the site more than 100 years ago adds for a unique heritage experience. 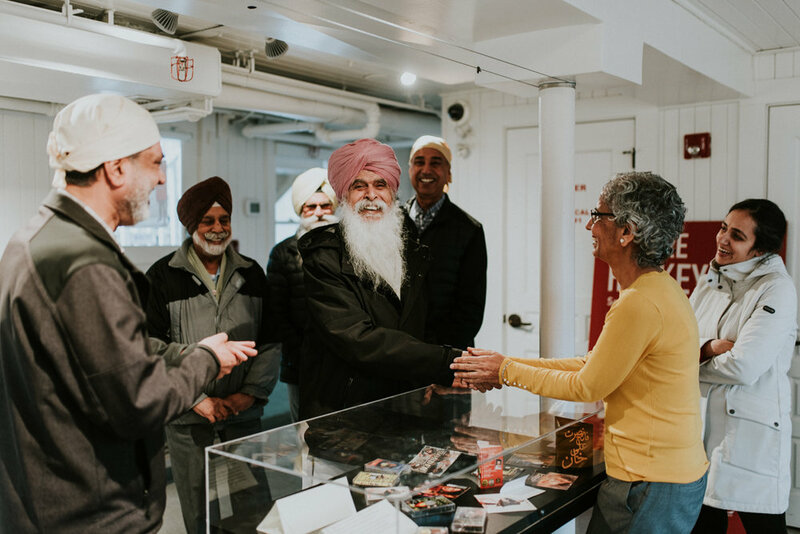 The inclusion of the Sikh Heritage Museum in the ground floor adds to the enriching experience of learning about the Sikh community’s history in the Valley and BC. For those who prefer as well, there is a self-guided tour available via mapping all around the site which explains many of the histories and core components of the Gur Sikh Temple and Sikh Heritage Museum. TFV: What makes the Sikh Temple and Heritage Museum a unique place to visit? As the only early Sikh temple that has survived intact, the Abbotsford Heritage Sikh Temple has become imbued with symbolism. For the Sikh community the building is a gift given to them by the settlers. 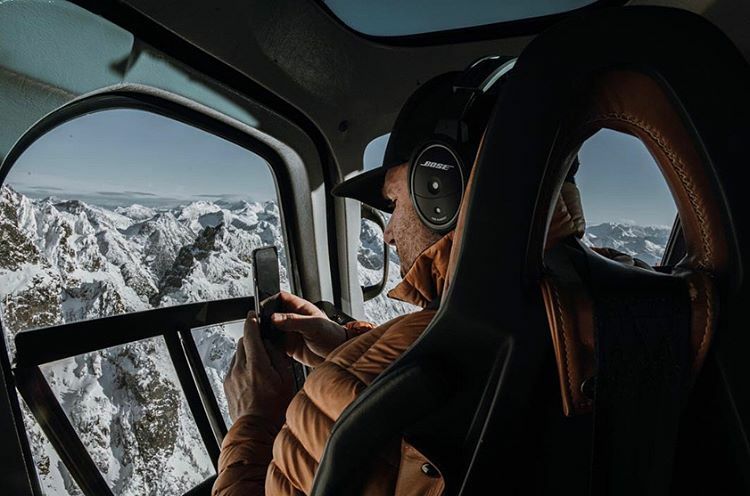 It signifies their sacrifices, their perseverance against many odds and their resilience to carve out a place for themselves and their families. Sikh community members in Abbotsford today consider it their duty to preserve the Gur Sikh Temple for future generations. 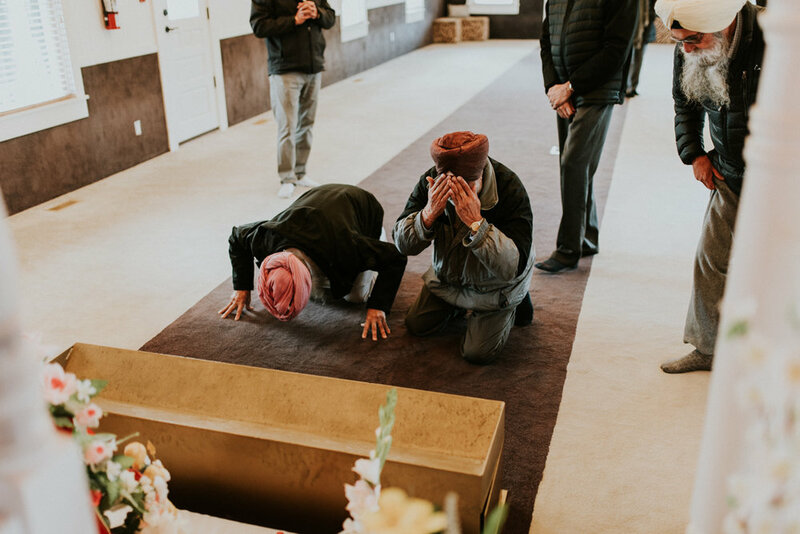 The Temple is an important touchstone to their past; its preservation also represents one of the first steps in documenting the history of the Sikhs in Canada. In 2002, the Khalsa Diwan Society asked the Historic Sites and Monuments Board to consider the Temple for National Historic Site designation. In July 2002, the Society received notice of the designation which was carried out by Prime Minister Jean Chretien. 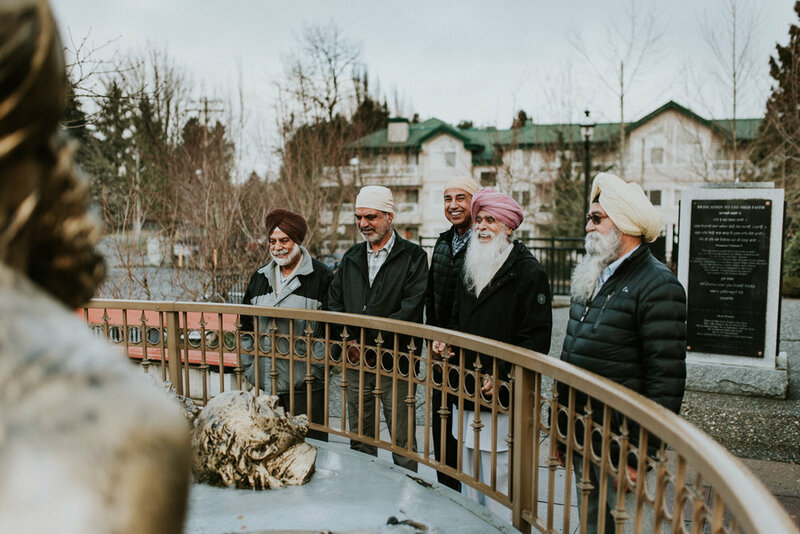 A Parks Canada’s news release published that year stated: “The Sikh Temple is the oldest surviving example of the temples which formed the religious, social and political centre of settler Canadian Sikh communities. Architecturally, it is an adaptation of traditional Sikh forms to Canadian conditions which nevertheless embodies the fundamental beliefs of Sikhs and their early experience as immigrants in Canada.” In 2003, the Khalsa Diwan Society undertook the restoration of the Temple, restoring it to its original frame, and officially reopened it on April 1, 2007. Today, the Temple encourages visitors to visit and guided tours are organized. It functions fully as a centre for prayer and congregation for the Sikhs and as a site for all Canadians to visit and learn about Sikh history. 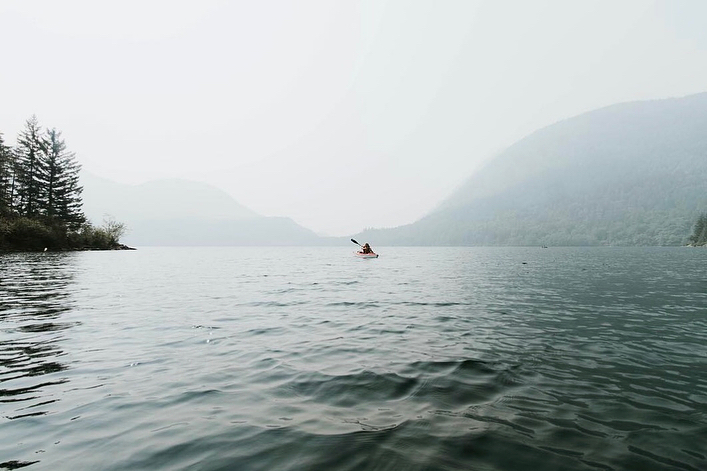 TFV: What is one of your favorite places in the Fraser Valley? SKS: I have lived in Abbotsford pretty much my whole life, and so I have been very lucky to see this city grow as well. Because I am a huge coffee fan, it has been so great to see the locally owned and operated coffee shops emerge! My two favourite coffee shops are Sipp Chai on Townline Road and Café Amarti on Immel Street. Sipp Chai provides you that immediate feeling of family and togetherness and Café Amarti has great ambience and delicious coffee! Standing tall for over a century, The Gur Sikh Temple is located in Abbotsford, on South Fraser Way. During our visit, we explored their historic grounds and admired the Sikh Heritage Museum’s current art exhibit, Desis in the Diaspora. Curating multiple exhibits a year, we can’t wait to see the next exhibition they bring to our community.